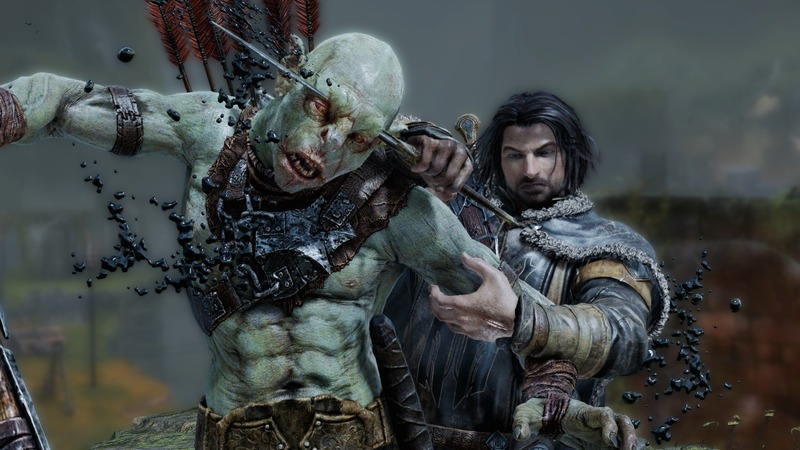 Tom and Rich sit down to discuss the rather excellent improvements made to Middle-earth: Shadow of Mordor on PS4 Pro. 1080p quality and 4K resolution modes? You got it. Oh, and thanks to John Linneman for the second copy of the game - and the dual-wield shots.